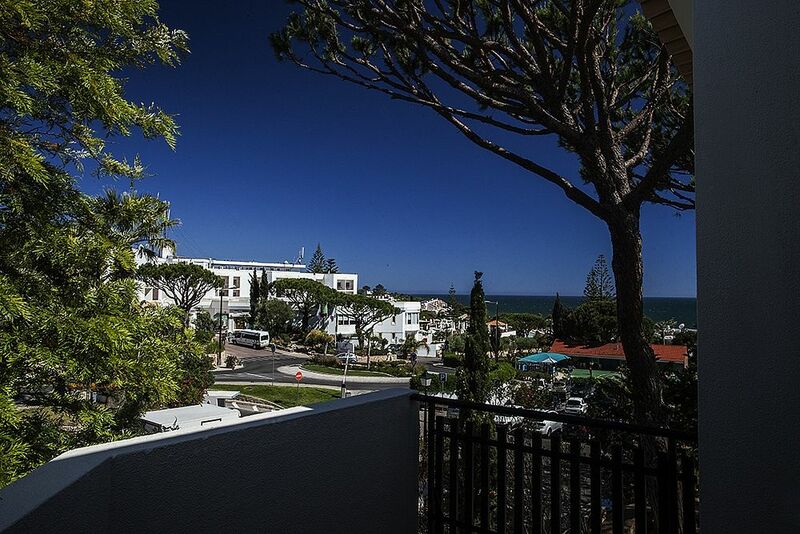 Sea view villa, recently renovated, set in the heart of Vale do Lobo, 3 minutes walk to the sandy beach and 1 minute to the children Kangoroo Club. Close to the Praça, the resort beachside area, where are located restaurants, bars, nightclub and shops. Surrounded by two magnificent 18-holes golf courses, walking distance to golf club and wellness centre, tennis centre and driving range within the resort. Living/dining area, TV, DVD & CD reader. Seaview from the living. Fitted kitchen equipped with built in cooker/hob, dishwasher, washing machine, microwave, fridge/freezer. 2 golf courses at Vale do Lobo. Numerous surrounding golf courses. Walking distance from the golf club. Notes on accommodation: Suitable for children. Pets on request. Outside: Outside furniture at the front, with dinning table and chairs. Cleaning / Towels / Linen / Maid service: Towels, linen provided. Daily maid service (Mon to Fri). 3 minutes walking to the beach. 20 minutes driving from Faro airport. Vale do Lobo is a beach and golf resort with superb facilities and over 25 sports including golf, tennis and water sports. Within Vale do Lobo there are boutiques and a supermarket open 7 days a week. Booking Notes: Payment of 25% to confirm booking, 75% one month before arrival. Changeover Day: We are flexible on arrival and departure date.